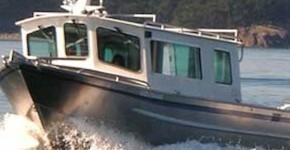 Island Water Taxi provides 7-day, 24 hour service between Sidney and the Southern Gulf Islands. 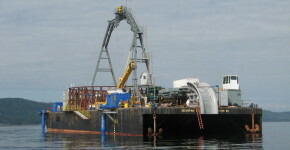 Private transportation, stand-by service, cargo and people movement around the Southern Gulf Islands. 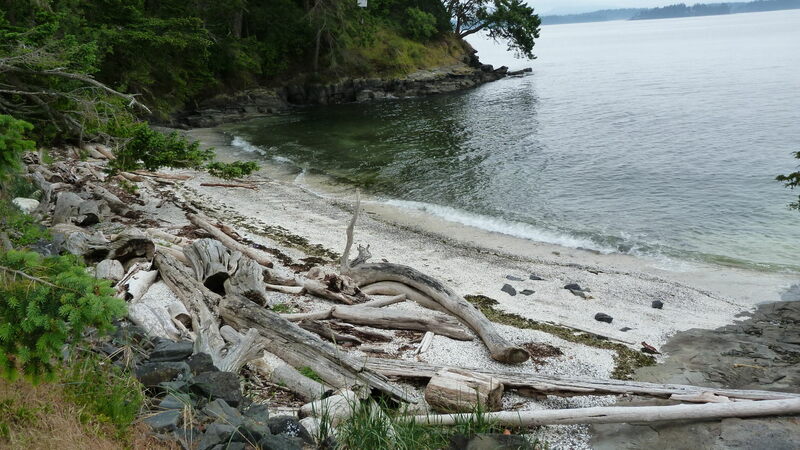 Book one of Island Water Taxi’s Salish Sea Marine Adventure tours to explore the waters of the Southern Gulf Islands.